No Cook-off Gives You More! Discounted Hotel Rooms- More Information to come! 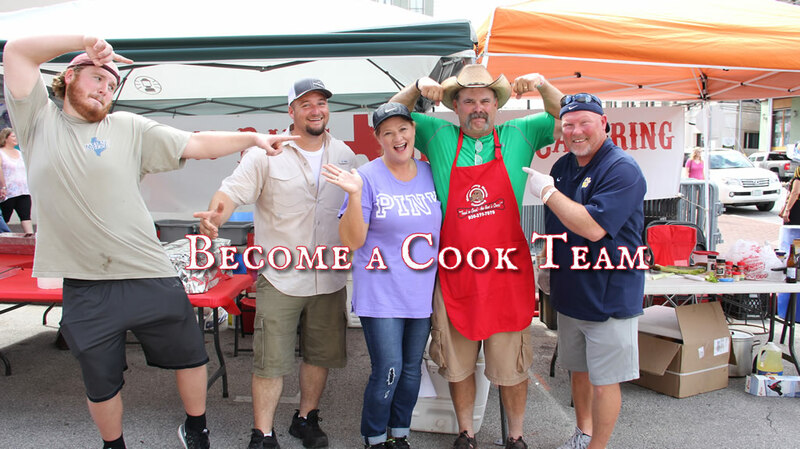 Come in on Saturday, September 28th ready to cook! The day starts with setting up and perfecting that roux. Gumbo Strollers will be coming by to try your famous Gumbo recipe starting at 12 pm! 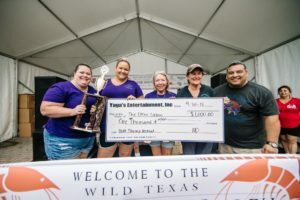 If you want to show off your mad cooking skills, get a bunch of awesome stuff AND enter your gumbo to win $1000 cash, Galveston Island Shrimp Festival is the place for you! Make sure to show your spirit and your crew could win The Showmanship Award, which is the “crowd favorite” team! This year the public will vote on Team Showmanship! Included in the Gumbo Stroll Ticket is a Showmanship ballot, be sure to display your team number and team name!